We are based in Bogota, Colombia; Our group specializes in assisting foreign corporations and individuals, expand their business in the Colombian market. 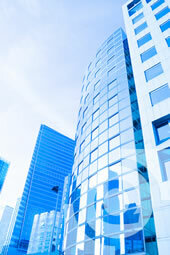 We serve also in the immigration and relocation field. Quantum Consulting is a Colombian corporation of Consultancy in International Business composed by professionals with more than 15 years of experience.